we'll call you back so you don't have to pay for a call. 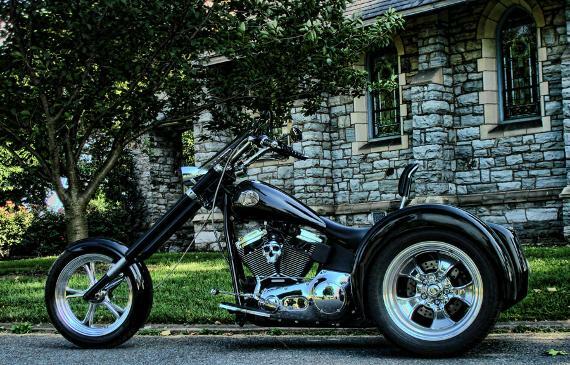 U.S. Trikes offers an affordable alternative to high priced mass produced trike kits and trike conversions. Automatic discount for all veterans and military personnel.